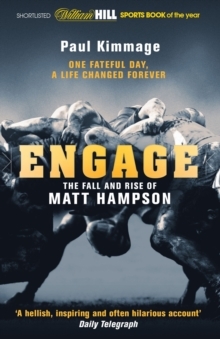 In a world where so many books by and about footballers are little more than bland PR exercises, Full Timebreaks the mould decisively. 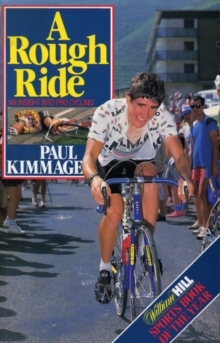 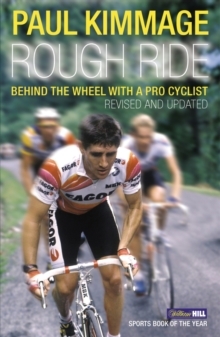 Stripping away the facade of what we think life must be like for an international football star, Paul Kimmage reveals a different story when it comes to Irish footballer Tony Cascarino. 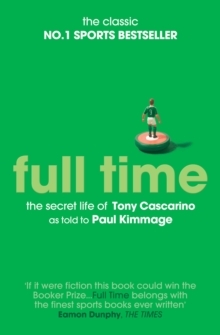 Scarred by his childhood, haunted by indiscretion and troubled by a secret from his past, Cascarino is struggling to find answers as he speeds towards the most terrifying juncture in sport: the end.